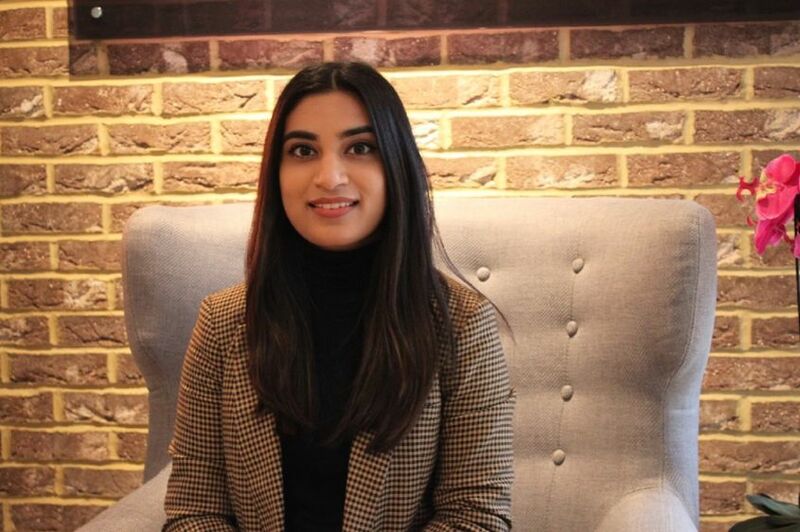 Safiya graduated from De Montfort University in 2016 with a degree in Audiology. Safiya began her career working across both the NHS and private sectors, helping those with hearing difficulties. After spending time within the NHS, she really began to appreciate the increased amount of time she was able to spend with patients when working privately. “Working with The Hearing Care Partnership gives me the ability to dedicate more time to my patients. This gives me the opportunity to develop a better understanding of their situation and individual requirements, allowing me to create a personalised plan tailored to their needs. I also have the time to provide continuous aftercare, maintaining a strong support system for them.